Hi everyone! I am Georgiana, founder of speakenglishpodcast.com. 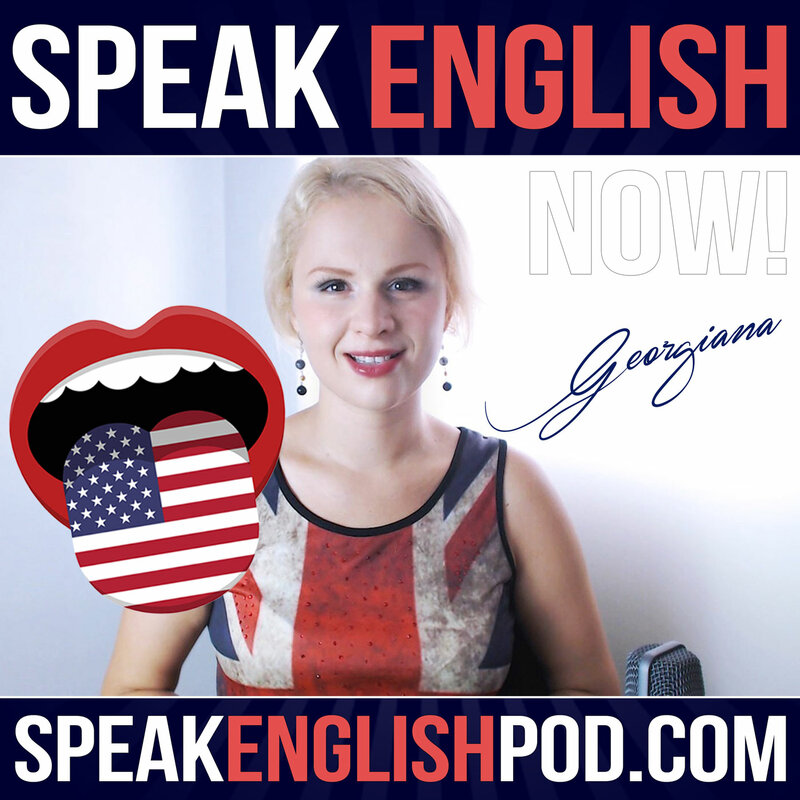 My mission is to help you speak English fluently. Today I’ll talk about the most famous band in the world. The Beatles! And you’ll practice your speaking with a funny mini-story. Have you ever listened to The Beatles? Actually, let me rephrase that. When was the first time you listened to a Beatles song? The Beatles are probably the most popular band in the history of music. They are considered by many to be the best band on Earth. The band was undoubtedly the most successful, with global sales exceeding 1.1 billion records. They were initially famous for their light pop music, although their later works achieved a combination of popular and critical acclaim perhaps unprecedented in the 20th century. Beatlemania began in the UK and exploded after The Beatles appeared on a popular TV show in the US in 1964. The band became a worldwide phenomenon with adoring fans and hysterical adulation. The members of the group were John Lennon, Paul McCartney, George Harrison, and Ringo Starr, all from England.